Rewind to 1968. 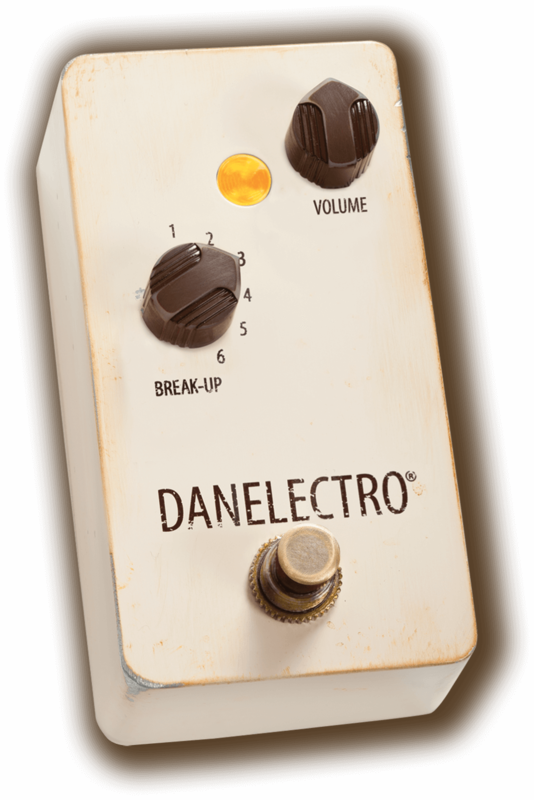 Famous guitar god uses this pedal to record his first album. Entire planet goes nuts. Inexplicably, the pedal then disappears. Until now. 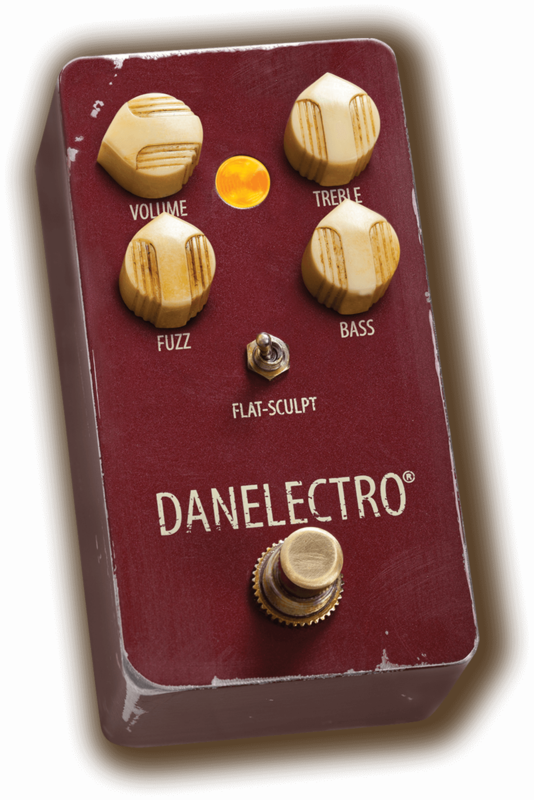 Danelectro® resurrects this awesome, incredibly organic sounding pedal. 6 position “Break Up” control takes your ­guitar signal and slams the front of your amp with increasing punch. Positions 1 through 3 are ear-friendly and have “leave on all the time” potential. Positions 4 through 6 grab you and knock you back against the nearest piece of ­concrete. But in the most ­pleasant way. Caution: Do not ­listen to this… unless you want it to be your life companion.